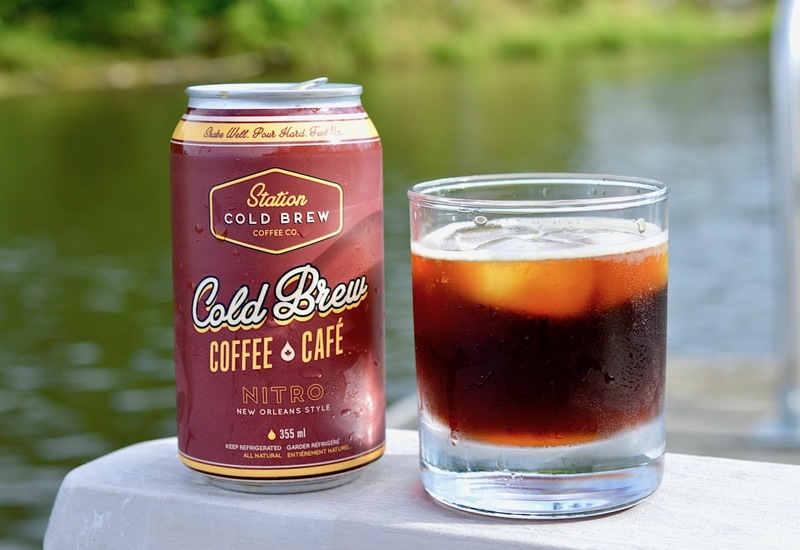 "Founded in 2014, We are Canada’s largest company exclusively dedicated to cold brew coffee. The meticulous slow brew process, replaces heat with time to prove that good things come to those who wait. 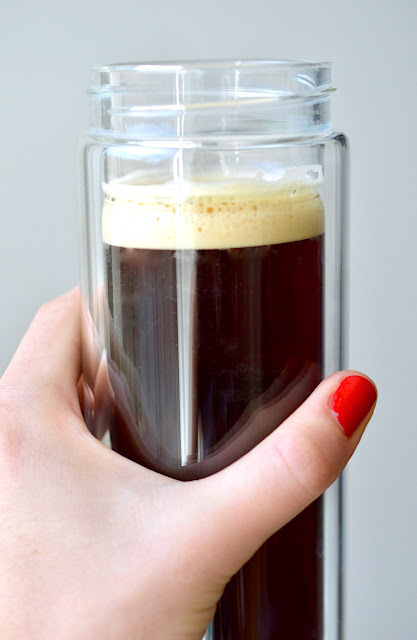 Without any additives, the end result is a naturally sweet, bright and bold coffee that lacks the bitterness and acidity you'll find in a traditional iced coffee." 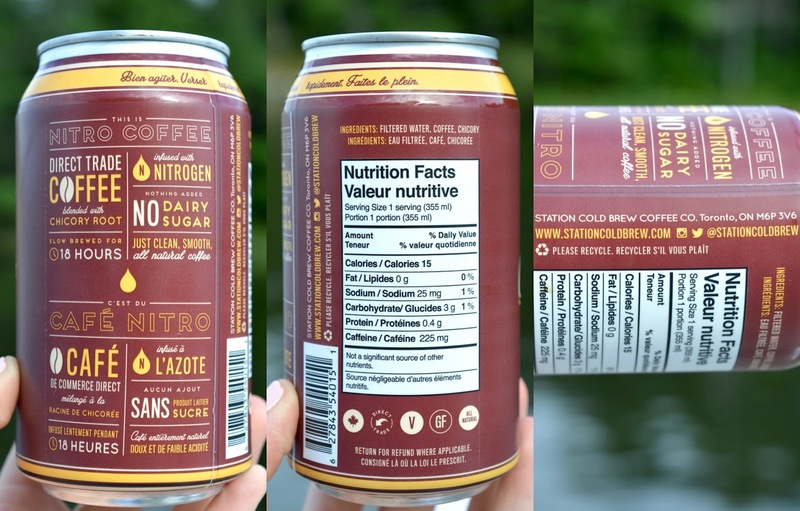 I tried out the Nitro Can, a convenient travel-sized iced coffee that you keep cool in the refrigerator (no preservatives so don't leave it out!) One can was enough to split between two people, and I've tried it both black and with a hint of milk and sugar. Needless to say, I'm hooked. "We're on a mission to bring clean caffeine to a market saturated by sugary, processed beverages. Our line up of all-natural products can be found in over 300 retail locations from Vancouver to Montreal." 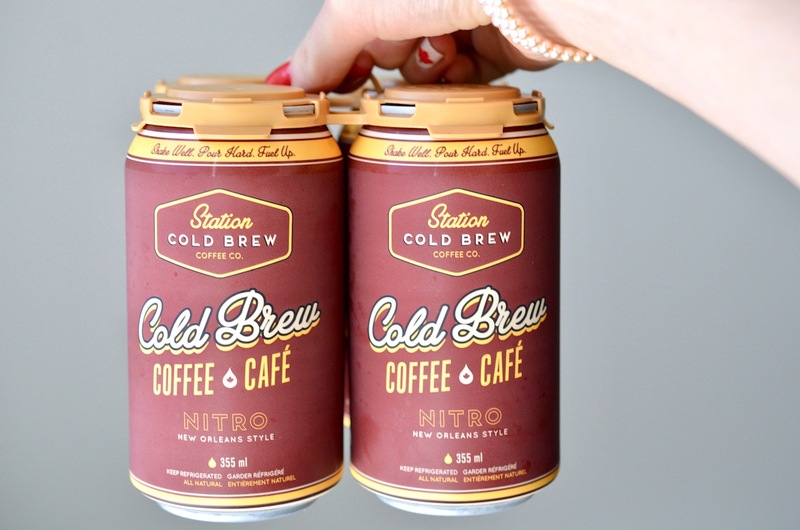 By now I've finished off each can of Station Cold Brew, and I wouldn't hesitate to pick up another pack. Station is an awesome local brand that's environmentally conscious while providing quality products that are sure to wow your crowd. Check out their full product lineup here. 4 cans of Nitro will cost you $13.95 on Foodora. Because who doesn't need premium caffeine delivered to their door every now and then?